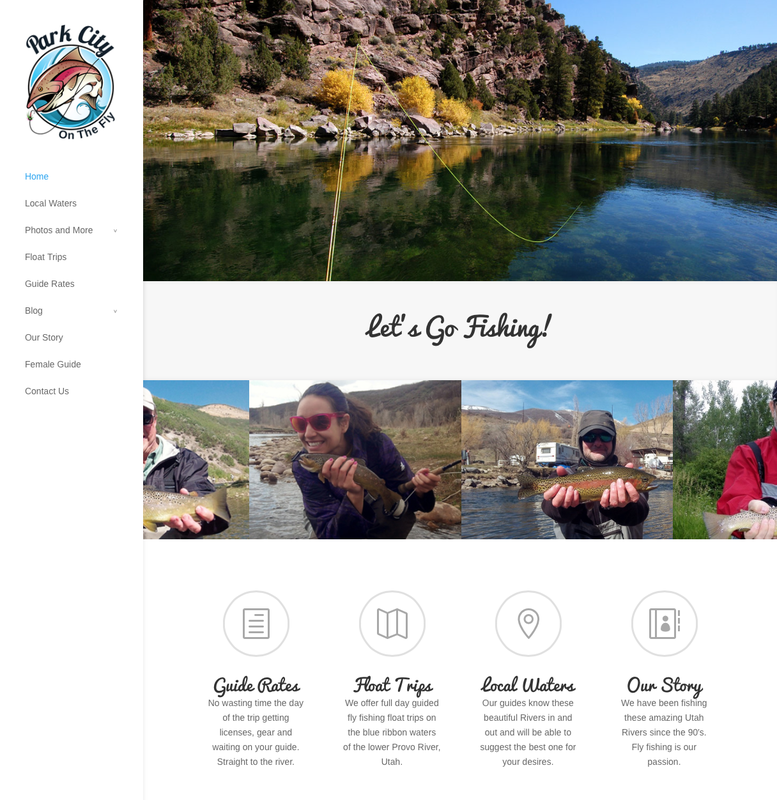 This was a complete site redesign and Logo Creation for Park City on the Fly. 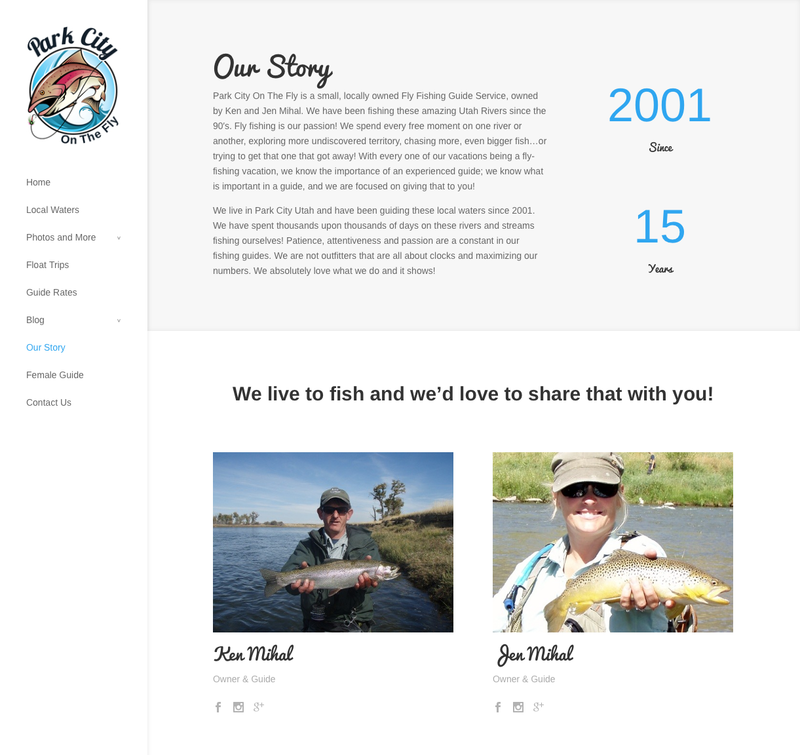 Park City On The Fly is a small, locally owned Fly Fishing Guide Service, owned by Ken and Jen Mihal. They have been fishing these amazing Utah Rivers since the 90′s. 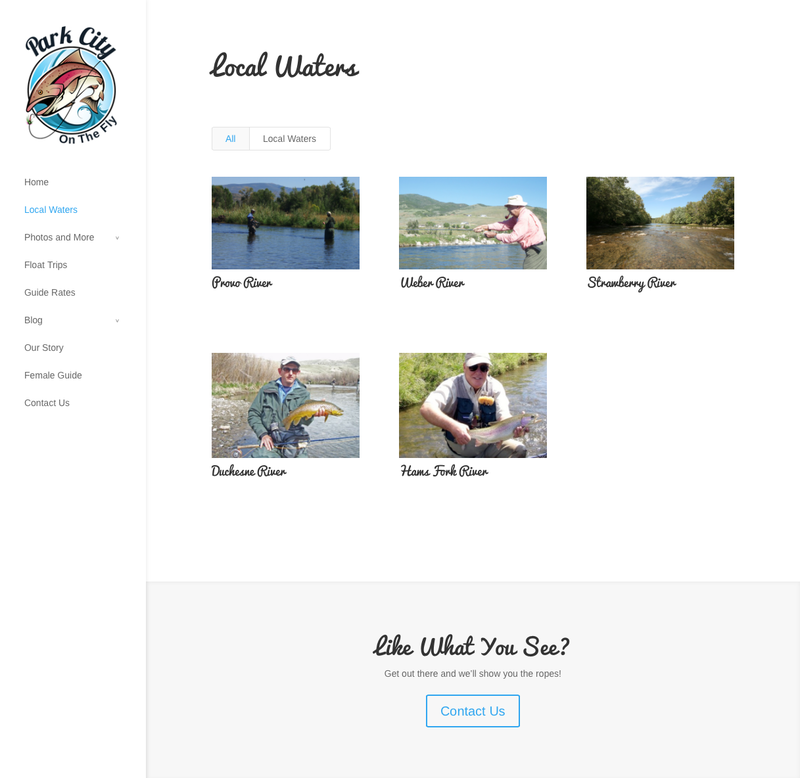 Fly fishing is our passion!